Finding Reference materials for some grades of Titanium and Nickel Alloys can be challenging. 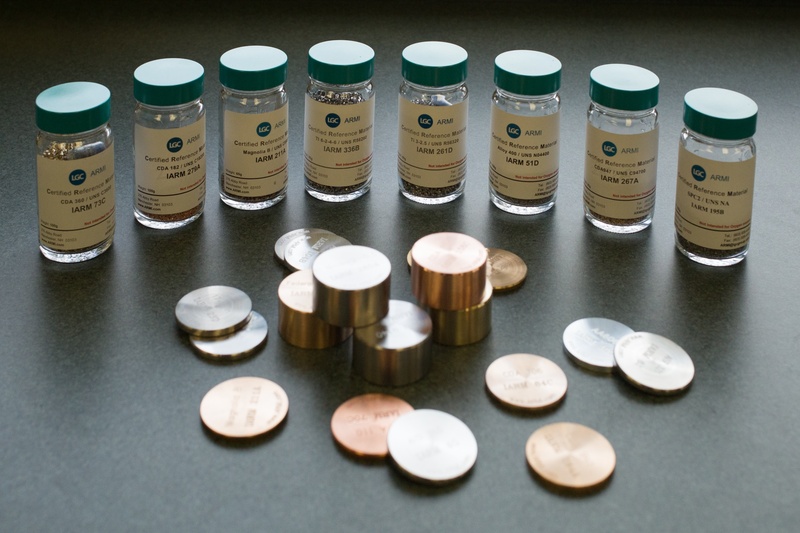 ARMI is always seeking to support the needs of analytical laboratories working with metal alloys. Its college graduation season here in the US and we here at ARMI are proud to announce the graduation of out next batch of certified reference materials for the metals industry. The graduates are IARM 54G, IARM 56H and IARM 271B. 54G is a 625 Nickel alloy and replaces 54F. 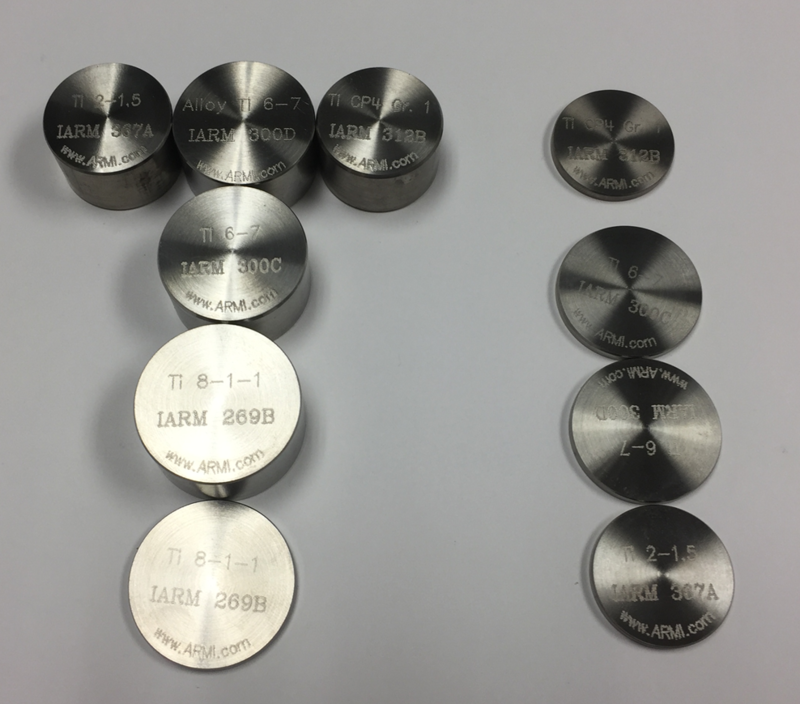 56H is a 718 Nickel alloy and replaces 54G. 271B is a 5-2.5 Titanium alloy.